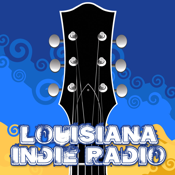 Louisiana Indie Radio, is an online streaming radio station for unsigned/independent Louisiana musicians and bands. Louisiana Indie Radio features the music, musicians, and bands that are from Louisiana, live in Louisiana or have ties to Louisiana. 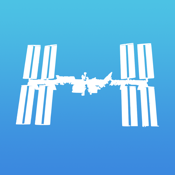 We are always looking to expand our playlist, we accept all genres of music and look forward to growing Louisiana Indie Radio into the best resource for independent and unsigned Louisiana bands.